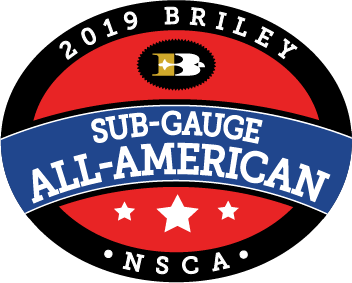 Sponsored by Briley, the Sub-Gauge All-American Teams honor those Sporting Clays shooters who excel at the challenge of competing with 20 gauge, 28 gauge, and .410 bore. 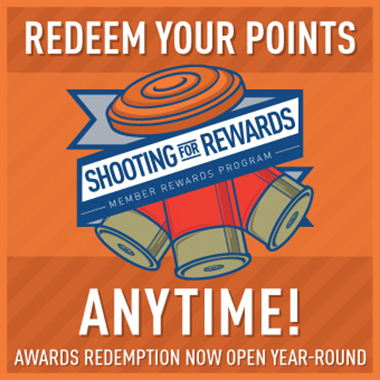 Annually, three teams of 10 shooters per category will be recognized for each gauge. The Briley Sub-Gauge All-American points race is based on the All-American Points System. In the event of ties, a prescribed tie-breaker procedure is followed. See the section of the Procedure for Awarding All-American Points. Shooters can make every All-American team in 2019, based on the 2018 shooting season. Persons named to the team must be citizens of the USA. Each team listed below is based on the previous year’s shooting. If a shooter made the Krieghoff All-American Team, the Blaser FITASC 12 gauge Team, and the NSCA 12 ga. team, they are eligible to be placed on the three Briley small gauge All- American Teams. A shooter can make more than one small gauge Team; however, they cannot be in more than one category within one gauge. Example: they cannot be in the Open Team and the Junior Team in the 20 ga. All-American Team. .
Positions in Open or Lady categories will have precedence over concurrent categories when making more than one team, unless the top shooter is Captain of the concurrent category; then the shooter will be given the Captain position. We will post the top 30 team members in each category.